Hi-Tech Pharmaceuticals is a leading global healthcare supplier that develops, manufactures and distributes over-the-counter (OTC) and prescription pharmaceuticals, nutritional products, active pharmaceutical ingredients (API) and consumer products. Hi-Tech Pharmaceuticals is one of the world’s leading generics and branded pharmaceutical companies, providing products to customers throughout the world. The company maintains one of the industry’s broadest and highest quality product portfolios, which is regularly bolstered by an innovative and robust product pipeline. Hi-Tech Pharmaceuticals has attained leading positions in key international markets through its wide array of dosage forms and delivery systems, significant manufacturing capacity, global commercial scale and a committed focus on quality and customer service. 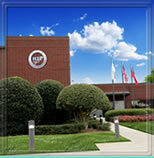 The company ranks among the top generics companies in several markets around the world and has among the largest capacity of U.S.-based manufacturers. 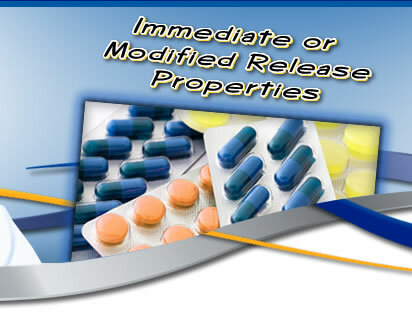 Hi-Tech Pharmaceuticals has impressive capabilities to supply the global demand of pharmaceuticals. 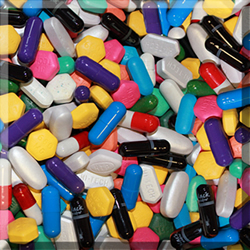 On an annual basis, Hi-Tech Pharmaceuticals can manufacture 35 billion tablets and 10 billion capsules. 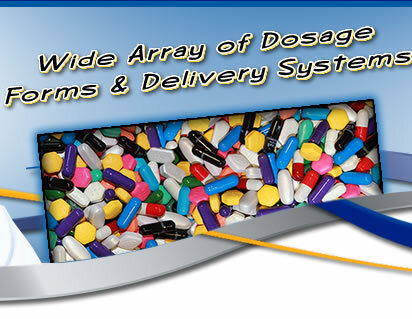 Hi-Tech Pharmaceuticals can also package 500 million bottles, 250 million blister packs, and 150 million pacquettes. 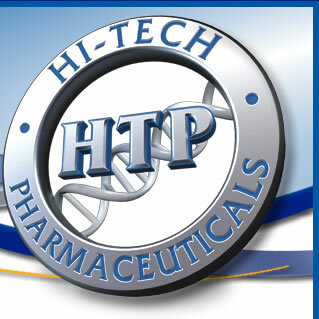 Hi-Tech Pharmaceuticals is an enormously successful company that creates, manufactures and sells high-quality products sold by the large, major retailers across the United States. These retailers include: GNC, Rite Aid, Kroger, Winn-Dixie, Albertson's, CVS, Duane Reade, Hannaford, Cardinal Health, McKesson, Mclain,Harmon Stores, Fred Meyer, Osco Drugs, Supervalu, Roundy's, Walgreens, Sav-On Drugs, Meijer, Fruth Pharmacy, Kinney Drug, Kinray, USA Drugs, A&P, Kmart, Amazon.com, Drugstore.com, and over 5,000 independent drug stores, as well as in more than 80,000 convenience stores throughout the United States. Hi-Tech's "Private Label" flexibility has caused many companies to turn to us to custom manufacture their products. 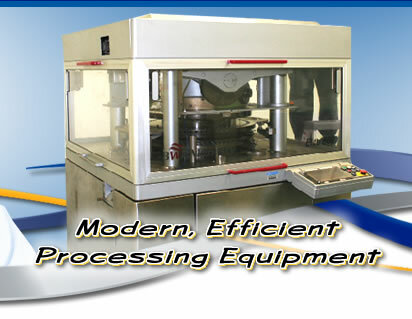 Hi-Tech is able to handle any size customer, whether large or small. Whether you are a company looking for a quality manufacturer to meet your "Private Label" needs, or a consumer looking for the best generic OTC products on the market….It's time to change. Compare, ingredient for ingredient, Hi-Tech Pharmaceuticals manufactures products that are one better than the competition! Give Hi-Tech a try and we will not disappoint you. 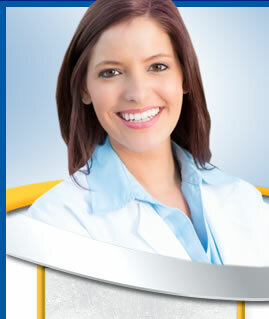 Copyright © 2019 Hi-Tech Pharmaceuticals, Inc. Atlanta Web Design by Griffin Web Design. 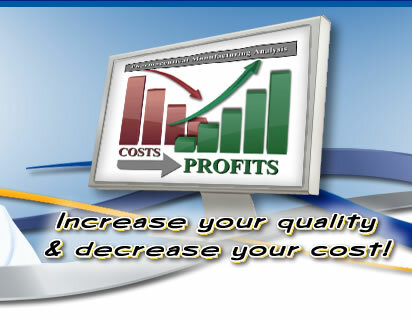 Private Label Pharmaceuticals, Contract Pharmaceutical Manufacturing, & OTC Drug Manufacturing.